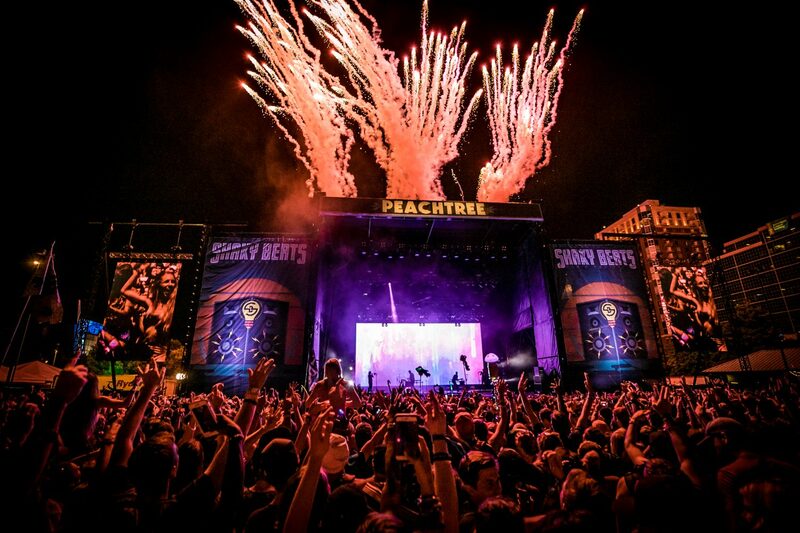 Atlanta’s favorite festival is going to be better than ever this year! Shaky Beats really brought all the talent to the table for this one. 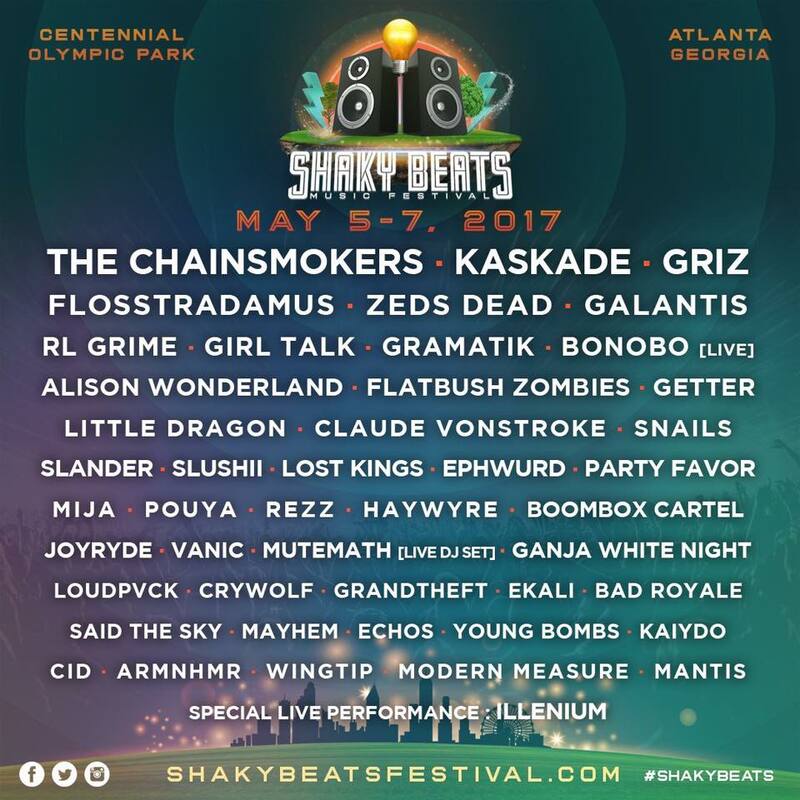 Located in the heart of Atlanta at Olympic Centennial Park in downtown, Shaky Beats is taking place May 5-7, 2017. The lineup this year is on the money, with some of the best mainstream EDM and hip-hop talents packed into one incredible spring weekend.